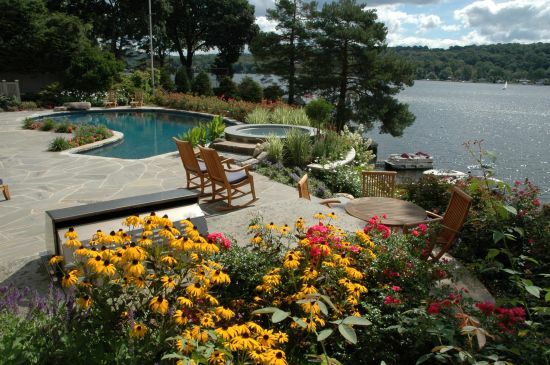 When it comes to your landscape design, one of the most important elements is choosing the proper annual and perennial design for your property. 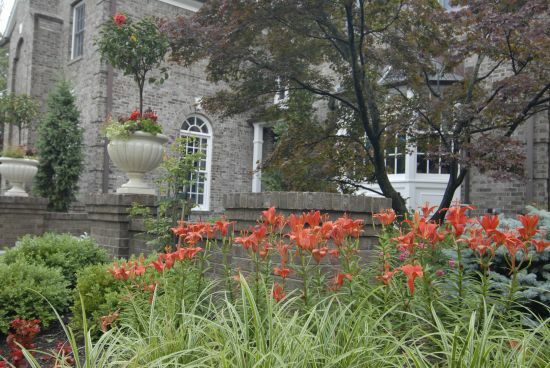 At Scenic Farms Nursery and at our headquarters, Scenic Landscaping provides a wide selection of the best perennial cultivars and hybrids which produce the greatest and longest flowering seasons. Our Senior Horticulturists will assist you to choose those varieties which suit the light, soil, and moisture conditions in different parts of your gardens. They also have the knowledge and resources to help you to choose deer-resistant planting, to help ensure that your investment is not quickly made into their lunch. 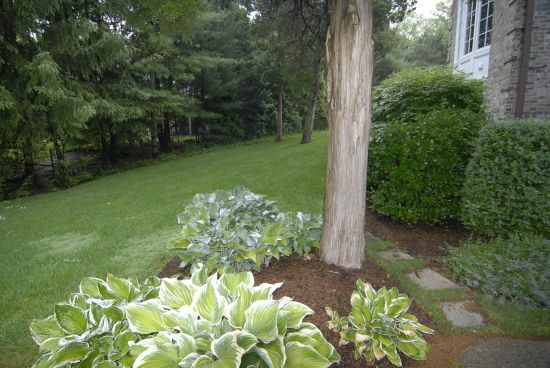 While deer are often an issue in this region, there are plenty of options to prevent them from ruining your lawn and many variables that the deer will steer clear away from. 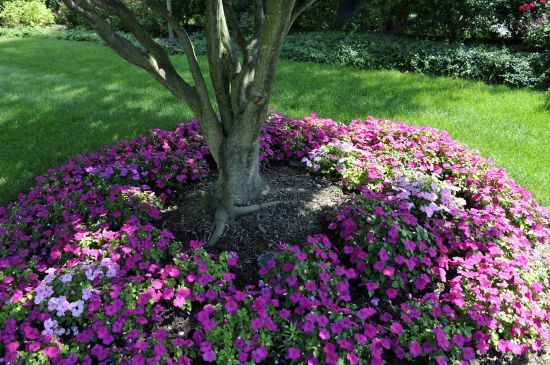 Annuals provide instant color gratification and also provide the longest show of color. 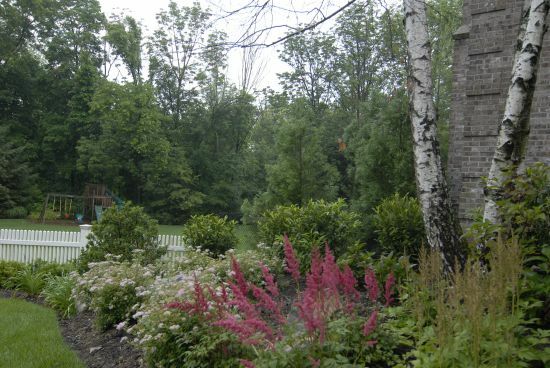 Many garden centers have a lot of the same plant materials and colors that are common and overused. 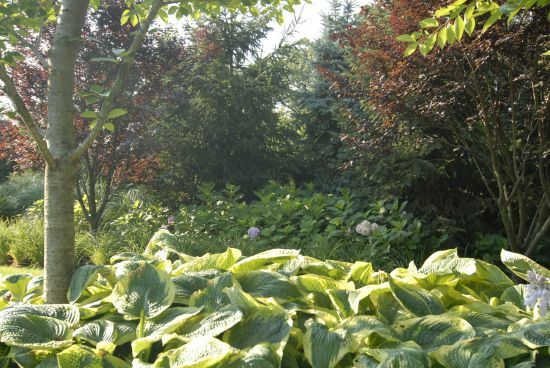 Scenic provides relief by offering an extensive variety of exotic annuals and Tropicals which resist the weather and deer problems here in the Northeast. 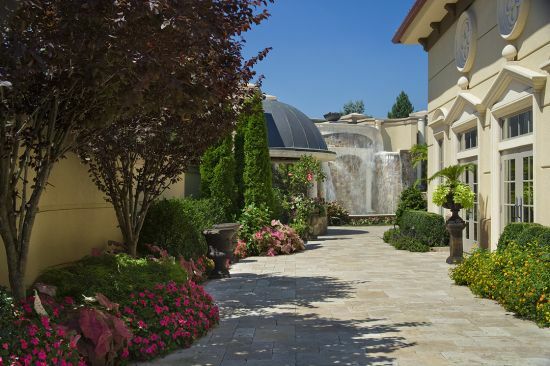 You want to be sure that your home is the one on the block that everyone admires, show off your property by investing in a landscape design that will impress everyone who passes by. Why settle for the regular “same old”, when Scenic can provide you with a fresh outlook? 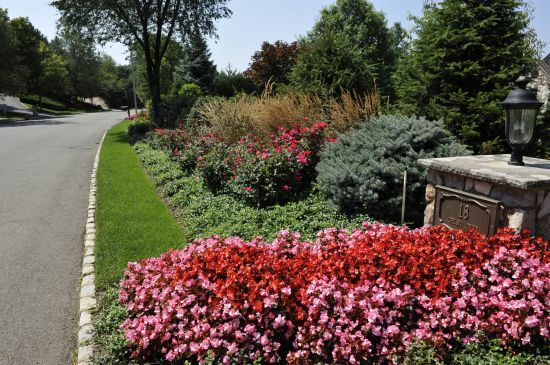 Our talented landscape design staff has the knowledge necessary to best map out where to plant and place annuals and perennials on your property. 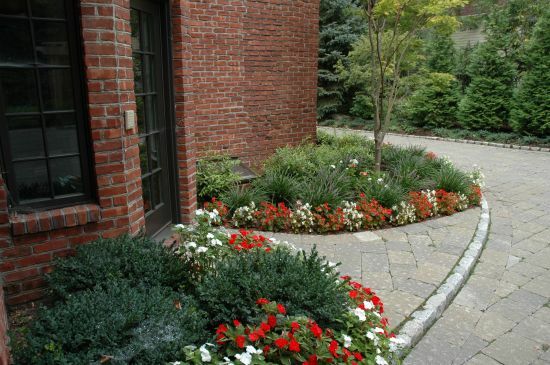 Given the various sun, shade, soil and rain patterns, this will vary from job to job. 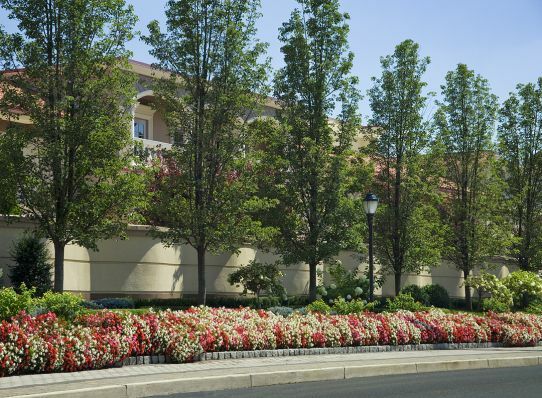 Working with our horticulturists will guarantee that your investment will be able to thrive to its best capabilities and is given the best possible chances for longevity. 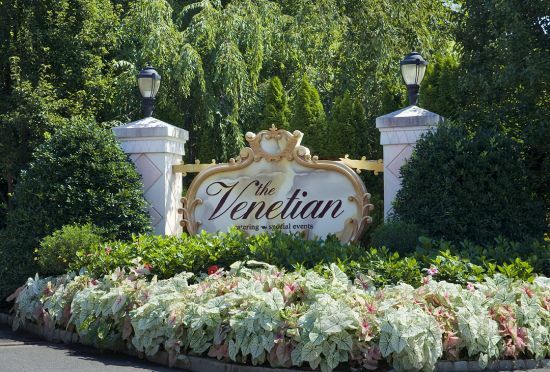 Be sure to ask about maintenance and upkeep programs to do on your own, or our packages that we offer to keep your property looking its very best all year long. 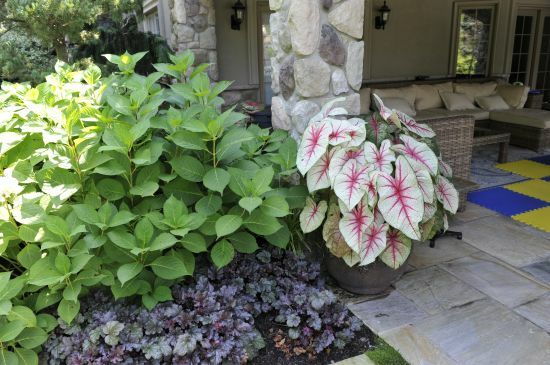 Annuals and perennials come in so many variations and colors that it is overwhelming to try and cover all the possible options at once. Feel free to browse our gallery for examples, or visit our library for an extensive list. 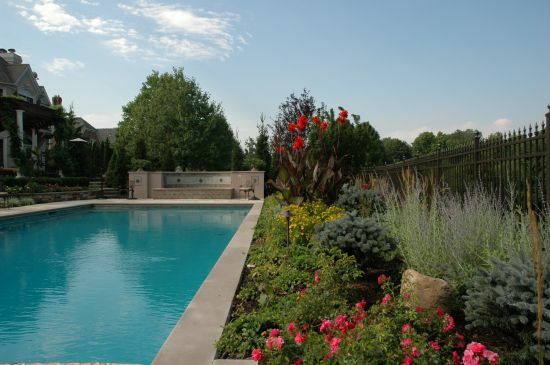 Our staff members are always around to help and assist in any way they can to help ensure that you are comfortable and content with your choices in annual and perennial design.